The Hornets took a first half lead through centre-back Craig Cathcart after he forced the ball over the line following a Jose Holebas corner. Gracia's side were heading towards three points but were pegged back by a Son Heung-min strike after 80 minutes, only for a Fernando Llorente header to complete the turnaround with three minutes to play. "We are disappointed after going ahead, then conceding two goals in the last ten minutes. I think we have missed a very good chance to get points today. It's a good sign of our demands with ourselves, it's a good sign that we are very disappointed." "In the last minutes, they changed their shape and put on more offensive players, it's normal. But in that moment we had three good chances and if we don't score one, it's not possible to pick up points here." 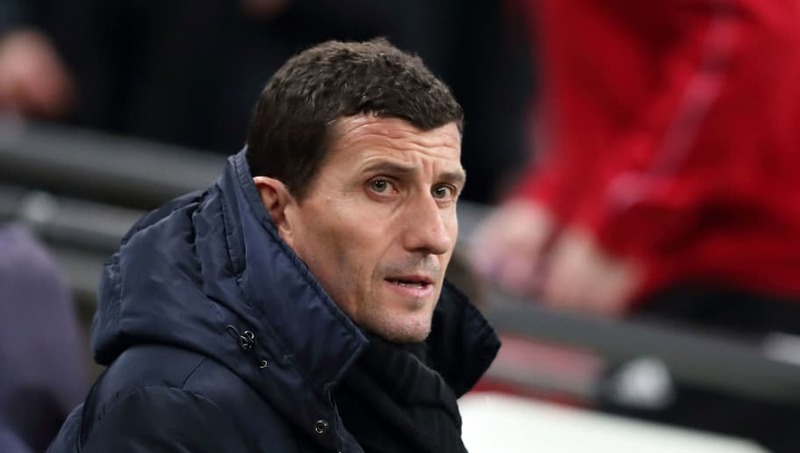 ​Watford have slipped to ninth in the ​Premier League following the midweek results, but they remain just two points off seventh placed ​Wolves and can close the gap when they make the trip to ​Brighton on Saturday.